In an apparent transition time for the Academy Awards, it’s incredibly satisfying to see smaller and less traditional films like Call Me By Your Name get as much buzz as its getting. And the buzz is warranted in what is without question one of the most beautiful films of the year. Packing a pair of tremendous performances as well certainly doesn’t hurt in a film that looks to make its mark when the time comes. 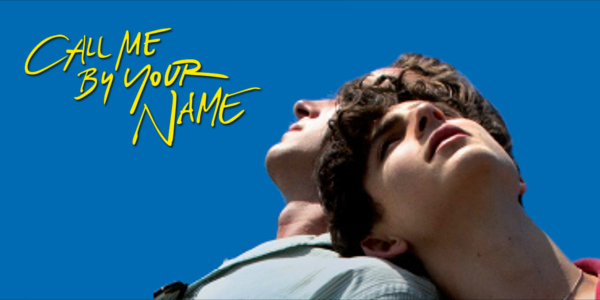 It's the summer of 1983, and precocious 17-year-old Elio Perlman (Timotheé Chalamet) is spending the days with his family at their 17th-century villa in Lombardy, Italy. He soon meets Oliver (Armie Hammer), a handsome doctoral student who's working as an intern for Elio's father (Michael Stuhlbarg). Amid the sun-drenched splendor of their surroundings, Elio and Oliver discover the heady beauty of awakening desire over the course of a summer that will alter their lives forever. Using the words less traditional was not an accident. Call Me By Your Name is not typical in the structure of its story, opting for breaking conventions rather than hitting certain beats. It meanders in a way to capture these two and their romance perfectly. Director Luca Guadagnino does an exceptional job of making each aspect of the film feel almost real and tangible, like you’re observing events that actually occurred. Call Me By Your Name takes its time and really slows down so that it can build up these emotional moments that pack a punch. For all of this to work, however, you need two actors that buy in and in turn sell it to the viewer. Guadagnino fortunately cast two actors that managed to maintain their chemistry from tentative introduction to romantic conclusion. For one, Timotheé Chalamet gives one of the best performances of the year in a more subtle and emotional turn as the wise beyond his year Elio. Not to be outdone is his opposite Armie Hammer with a far more confident and brash performance, but no less emotional or vital. The two play wonderfully off one another and are a big part, if not the biggest, of why this film works so well. But one other performance deserves to be mentioned as well and that is Michael Stuhlbarg. 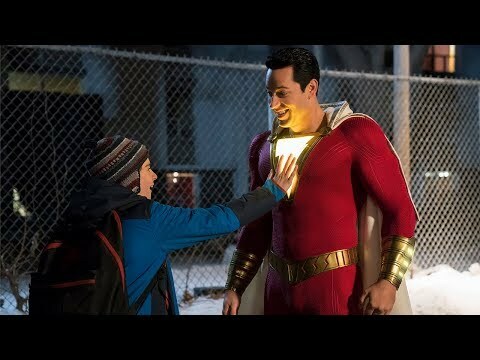 While he obviously doesn’t have the biggest role in the film, his performance is sound enough on its own until he gives one of the best scenes of the year towards the end of the film. Director Luca Guadagnino understands the impact of all of these events, the moments of self-discovery and the melancholy of forlorn youth. He captures these moments so elegantly in a film that matches each personal moment with an equally beautiful shot. Deliberate and patient in portraying the uncertainty of adolescent love, Call Me By Your Name never wastes a moment to build this relationship between Elio and Oliver. What starts as a flirtatious one-upping, becomes an intimate friendship, before finally becoming a romantic relationship and each transition feels natural. Overall, Call Me By Your Name is a beautifully made, emotionally moving, and incredibly realistic look at the melancholic summer love of two individuals. The film is unbelievably crafted and sure to stand out in your head for quite a while. Timotheé Chalamet and Armie Hammer deliver award worthy performances and partake in some of the best chemistry on screen this year. Call Me By Your Name is one of the best films of 2017, and as the year winds to a close, expect to see it on many lists (hint hint). So what did you think of Call Me By Your Name? Have you seen it? Are you interested in seeing it? Share, subscribe, comment below, and as always return to I Am Sam for weekly reviews and insight.